Surratt, an extraordinary line that burst onto the scene when Troy launched his line at Barneys New York in 2013, was quickly recognized as one of the most innovative luxury brands to have hit the marketplace in years. A favorite among makeup artists, beauty bloggers, and the beauty-obsessed alike, this line boasts the most remarkable finely milled textures, rich color saturation, and overall exemplary quality. Troy, who is among the most celebrated and coveted celebrity makeup artists, is a true visionary whose beautifully edited makeup line was the result of many years of intensive research, and inspired by his deep and abiding love of high quality Japanese beauty products. In fact, his painstakingly crafted line is made in Japan with the most exacting standards. No cost was spared in his use of the finest ingredients coupled with the most innovative technologies, and the end result is a line of consistently superior quality. Furthermore, as I have previously stated in other posts, anyone who has ever tried any of his powder-based products will attest, their smooth creamy textures are utterly peerless. As Troy explained to me, his powder products are made using the Japanese slurry-technology whereby they begin their life as a liquid that is poured and then evaporates leaving behind the most creamy and easy to blend powder. The textures of these products are utterly sublime, and the tactile experience is so superbly satisfying that one is naturally inclined to reach for these products with great regularity. Troy's products boast a modernist design with eco-friendly minimalist packaging, and his eyeshadow and blush pans can be placed in one of the chic Surratt Palettes for added convenience. Founder Troy Surratt believes that 'All good design eliminates excess waste and is responsible.' With minimal and recyclable materials, his Artistique Blushes reflect that philosophy. Blushes are held in a custom-tooled case, with no aluminum separating the makeup from its holder. When your shade is finished, the plastic container can be recycled. Build your own palette by mixing blushes and eyeshadows. Simply click and lock shades in place. A delicate adhesive will keep your individual shades from moving. Shades are easily replaceable. Surratt Artistique Blush in Aureole is a staggeringly beautiful, and infinitely subtle and refined golden highlighter. The texture is soft, smooth, creamy and glides across the skin effortlessly, evenly and blends out seamlessly. While it is a powder it feels like a cream to the touch as a result of the slurry technology employed in its making. 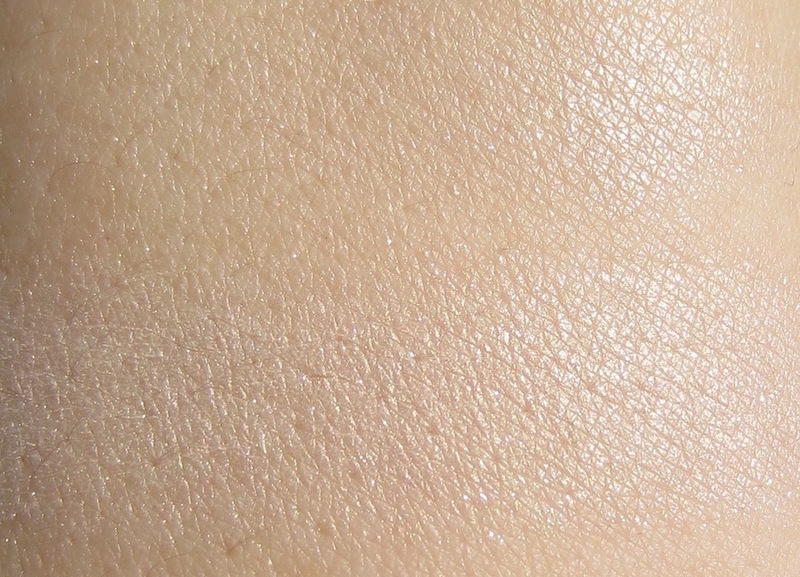 It is this very textural difference that makes the formula unique and indescribably luxurious to the touch. The finish is best described as a natural and luminous glow from within– particularly so when applied with a light hand. 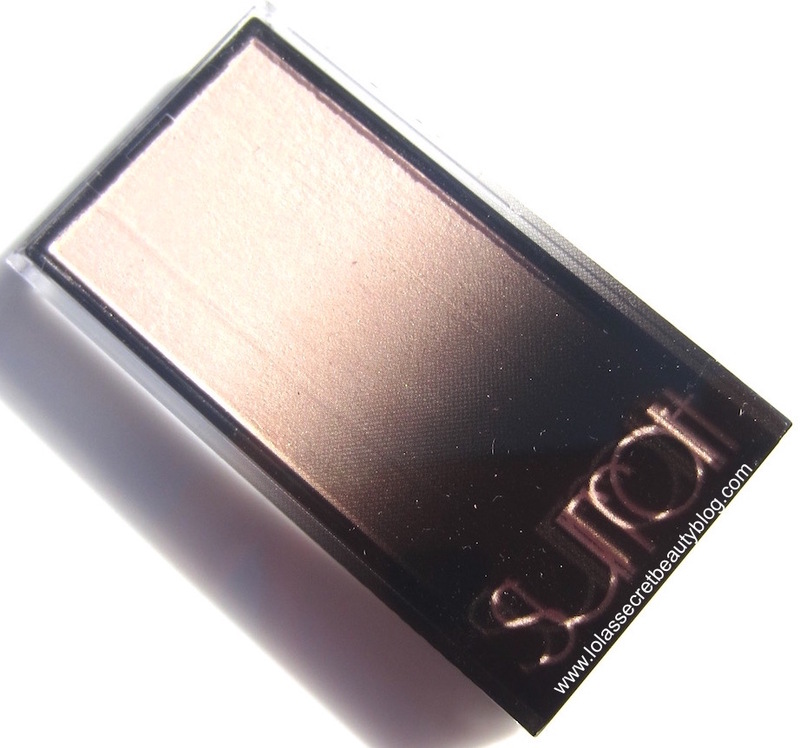 Surratt Beauty's 'Artistique Blush' is a lightweight powder that gives your complexion a flawless, natural-looking finish. Designed to accentuate your features, 'Auréole' is a highlighter that makes your skin look more radiant and your bone structure more defined. Use it below the arch of your brow, down the bridge of your nose or across the highest part of your cheeks. Created using the Japanese ‘slurry’ method, which allows for an ultra-blendable ‘artistic’ application, Surratt’s Artistique Highlighter in shade ‘Aureole’ lends ‘high points’ a beautiful, soft focus glow. Just use the Highlight Brush to sweep pigment on top of cheekbones, brow bones and the cupid’s bow to draw attention to your favourite features and achieve a more ‘3D’ effect. Soft focus to demonstrate the gorgeous golden luminosity. Ingredients: Talc, Methyl Methacrylate Crosspolymer, Dimethicone, Diisostearyl Malate, Boron Nitride, Trimethylolpropane Triethylhexanoate, Synthetic Fluorphlogopite, Petrolatum, Sorbitan Sesquiisostearate, Aluminum Distearate, Ethylparaben, Methylparaben, Tocopherol (+/-) Mica (CI 77019), Titanium Dioxide (CI 77891), Iron Oxides (CI 77491, CI 77492, CI 77499), Red 30 (CI 73360), Yellow 5 Lake (CI 19140), Red 28 Lake (CI 45410), Red 7 Lake (CI 15850), Ultramarines (CI 77007), Ferric Ammonium Ferrocyanide (CI 77510), Silica, Aluminum Hydroxide, Blue 1 Lake (CI 42090). Overall assessment: This is a breathtaking beauty of the highest quality. $32.00 for 0.14 oz. from Barneys New York, Net-A-Porter, Sephora, and Cult Beauty (Affiliate Links). It is beautiful. Yeah, I know what you mean. It is a highlighter, but I guess they call it a blush because it is precisely the same formula as the blush. I wanted to call it a highlighter and not mention the "blush" in the title, but then decided that I should just call it what it's called! 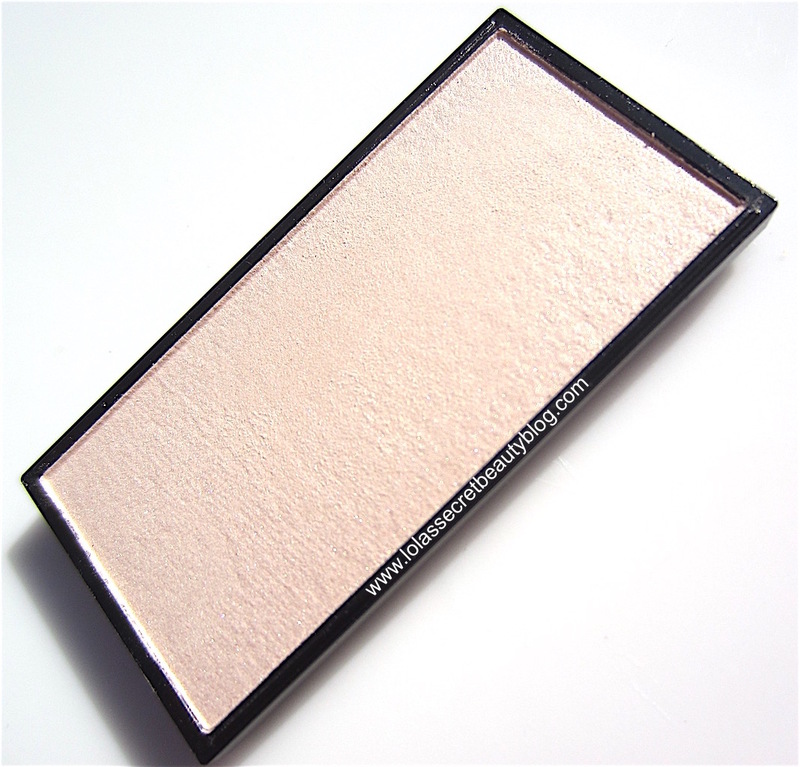 How does it compare with the Hourglass highlighters? I got the 'threepack' one last year. Not sure if I need another. 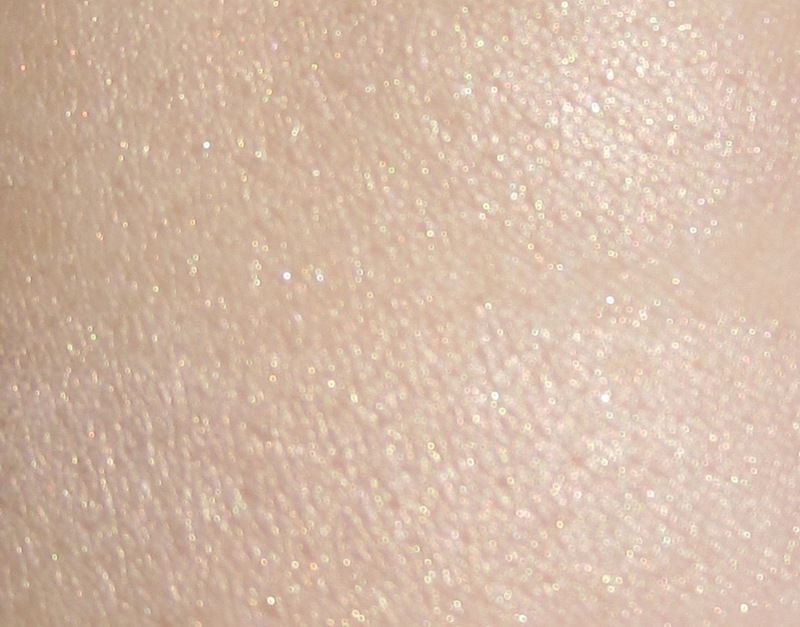 The texture is a lot creamier because of the Slurry technique, but the finish is comparable. I have been talking with Space NK, and I should have my gift bag later this week, and will post all of the details that they are sending me as soon as I have everything. What a gorgeous, yet subtle highlighter, Helen! This type of shade is the kind I love best. It's a beauty! It is precisely that, Allison! The creamy texture, coupled with the way that it melts into the skin, makes this one of my very favorite highlighters! No glitter bombs found here! WOW! Looks super pretty! I've never seen these before! OMG that is so subtle and gorgeous! WOW it would be perfect for day time, especially!!! It really is stunning, and it is subtle, and totally perfect for the day! 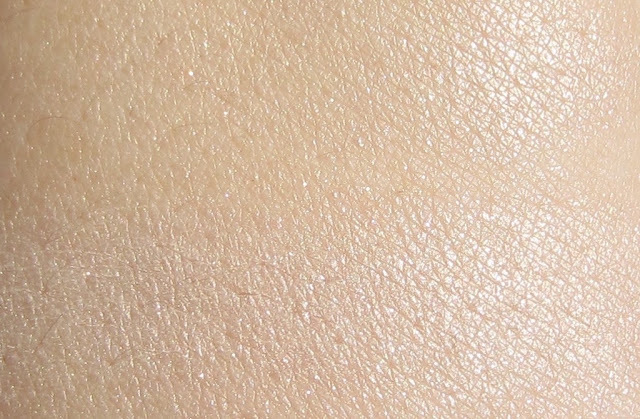 This highlighter is gorgeous and your description of the product... I think I need to put this on my list. I don't have any experience with this brand, but that definitely needs to change! This is really subtle, not sure I'd call it a blush, but either way it's beautiful! The texture is sensational. Honestly, I think that the only reason that he categorizes this with the blushes is because it is the same formula, but it definitely is a highlighter, not a blush! Such a nice, subtle glow! 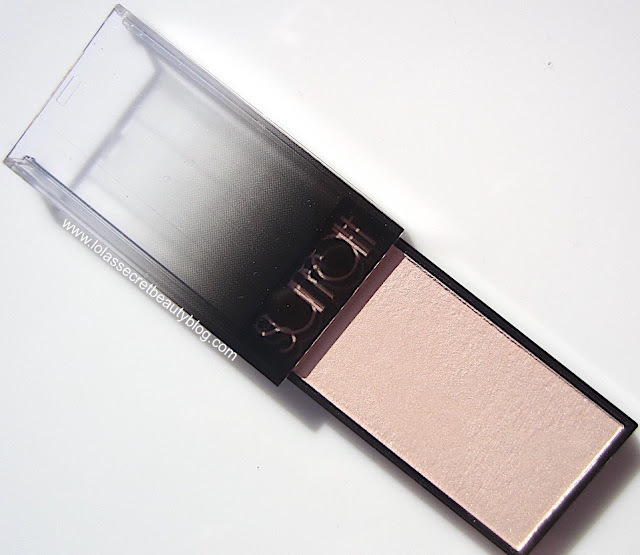 I have one Surratt blush which is gorgeous but actually too light for my skin. I should pull it out and use it more as a pink highlighter. I do agree that the texture is amazing. Is it Guimauve that you have? I have and love that one! The texture really is amazing– there really is something to the slurry technique! You should definitely pull it out and see if you like it as a highlighter. You can also use it to tone down darker blushes as well! 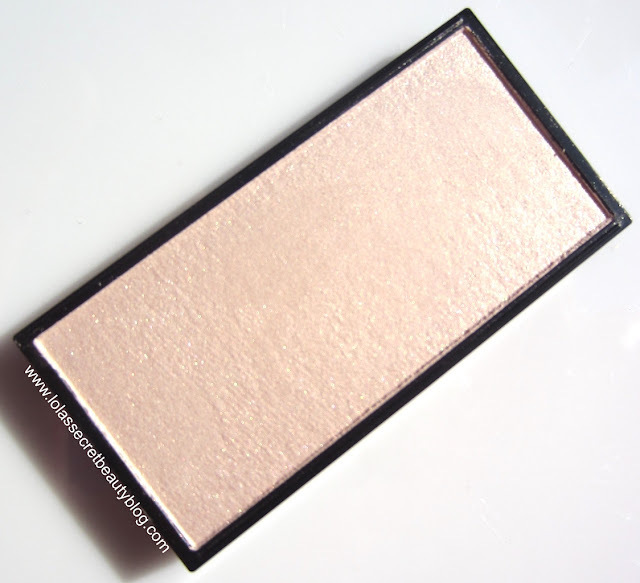 It really is a gorgeous highlighter! It's so gorgeous! I have no experience with this brand, but it does sound pretty impressive. Isn't it?!!!!!! It is quite impressive, and the creaminess is unbelievable! Oooh... this would make the perfect highlighter for me... so gorgeous. I have not tried anything from this brand but man it sure looks awesome. It is really gorgeous, and the texture is sensational! It would look absolutely gorgeous on you, Honey! Gorgeous! I have one of the blush products and I love it! Isn't it lovely?! Yes, his blush formula is exquisite! That is a stunning highlighter and the packaging is just as beautiful! It really is quite lovely, and it is so flattering on the skin!